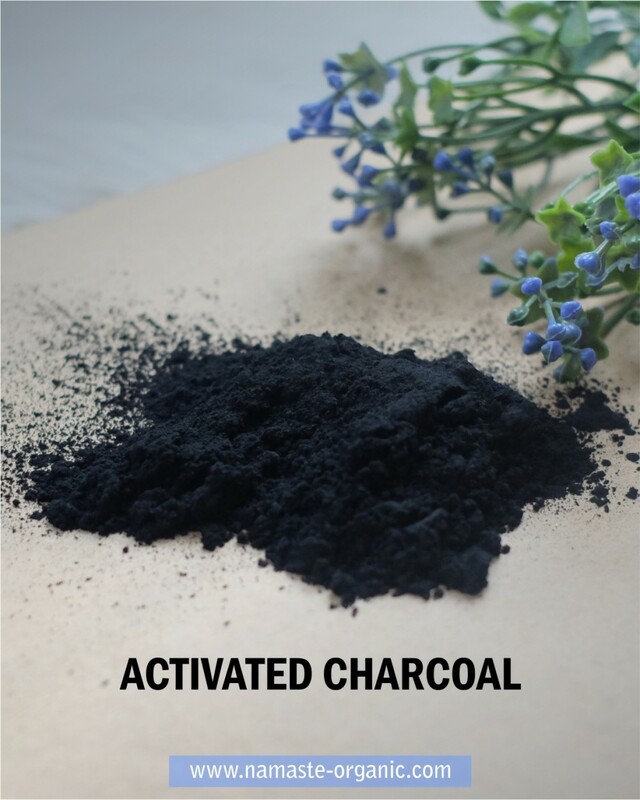 Activated Charcoal Powder has anti-poison, astringent, and absorbent properties. It has been used as an anti-poison remedy for centuries. It is an excellent natural remedy to reduce bloating and gas, relieve from food poisoning, reduce high cholesterol, whitens teeth, treat alcohol poisoning and help prevents hangover; and for digestive cleanse. For external treatments, activated charcoal powder effective at treating body odor and acne and relieving discomfort from insect bites, rashes from poison ivy or poison oak, and snake bites. Dosing recommendations to alleviate gas and bloating: Take 500 milligrams one hour prior to a typical gas-producing meal, with a full glass of water. Follow with an additional glass of water immediately thereafter. To whiten your teeth naturally, wet a toothbrush and dip into powdered activated charcoal. Brush teeth as normal, paying special attention to areas showing the most staining. To complete a digestive cleanse with activated charcoal, take 10 grams 90 minutes prior to each meal, for two days. 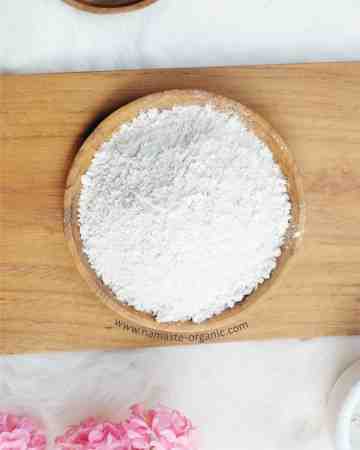 To treat acne, mix one capsule of activated charcoal with two teaspoons of aloe vera gel, and smooth over face. Let dry and rinse off completely. It is essential that adequate water is consumed when activated charcoal is taken. If you are taking any other medicine, do not take it within 2 hours of the activated charcoal. Do not take this medicine mixed with chocolate syrup, ice cream or sherbet, since they may prevent the medicine from working properly.